Pedestrian movement is woven into the fabric of urban regions. 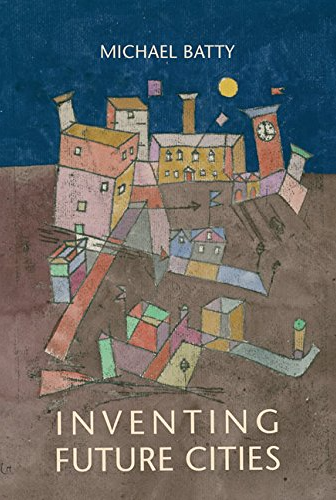 With more people living in cities than ever before, there is an increased need to understand and model how pedestrians utilize and move through space for a variety of applications, ranging from urban planning and architecture to security. Pedestrian modeling has been traditionally faced with the challenge of collecting data to calibrate and validate such models of pedestrian movement. With the increased availability of mobility datasets from video surveillance and enhanced geolocation capabilities in consumer mobile devices we are now presented with the opportunity to change the way we build pedestrian models. 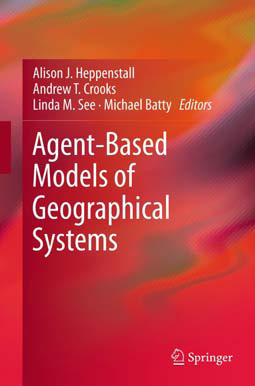 Within this paper we explore the potential that such information offers for the improvement of agent-based pedestrian models. 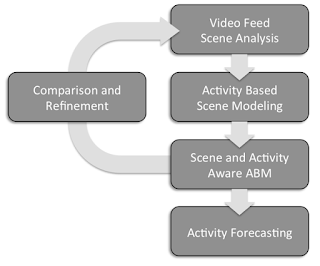 We introduce a Scene- and Activity-Aware Agent-Based Model (SA 2 -ABM), a method for harvesting scene activity information in the form of spatiotemporal trajectories, and incorporate this information into our models. In order to assess and evaluate the improvement offered by such information, we carry out a range of experiments using real-world datasets. We demonstrate that the use of real scene information allows us to better inform our model and enhance its predictive capabilities. As with many of our models, the source code of the model can be downloaded from here. 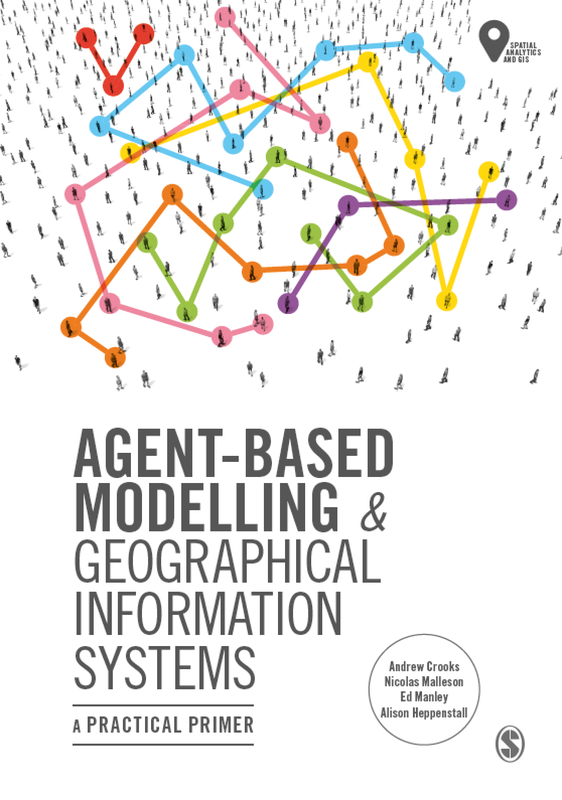 To give a sense of the model, the movie below shows how agents traverse the scene.